​Expert Consultancy About Fitness That Can Certainly Help You! Getting into good shape isn't nearly getting healthy. Should you set yourself good workout goals and plan an exercise program that you like, getting into good shape could be enjoyable and fun, in addition to healthy for you. This information will provide you with a couple of handy ideas to give back moving toward a fitter, more happy lifestyle. Making exercise fun is among the how to stay healthy. Dragging yourself to a health club or participating in every other activities you do not enjoy will discourage you against exercising more. Find something challenging that you simply enjoy. Joining a nearby sports team is a terrific way to make buddies, have some fun, and remain in shape. Try your very best to push yourself any time you exercise. The body will get accustomed to exactly the same workout regimen again and again so attempt to switch up and push yourself every time. Try to sort out different parts of the body which means you let others relaxation while building other locations. A higher calorie diet will permit you to definitely make full use of your exercise routine. You'll be while using calories to supply energy making your exercise routine keep going longer. This allows parts of your muscles to develop since the intense workout causes small tears and when cured helps make the muscles more powerful as well as rise in size. 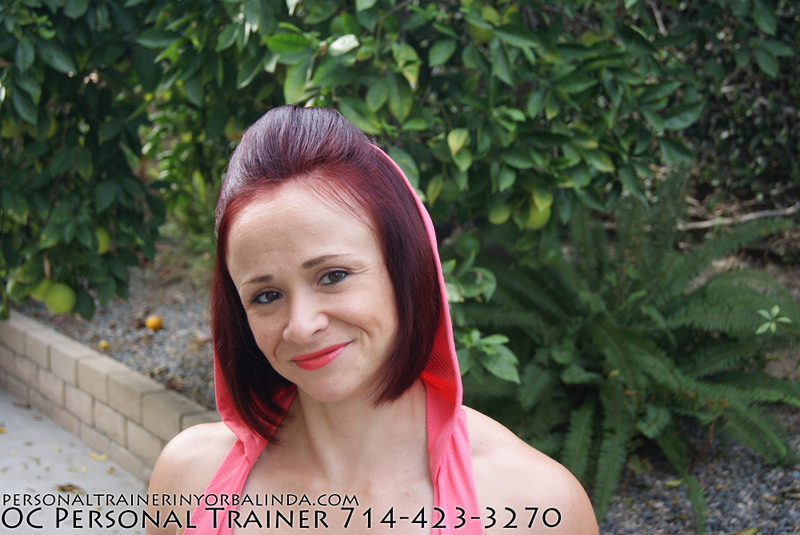 Welcome to Yorba Linda Personal Training, thank you for visiting my website. We all need motivation and encouragement to succeed. With my personalized attention to detail and 13 years of experience, let me help you with your journey to bring the best out in you. 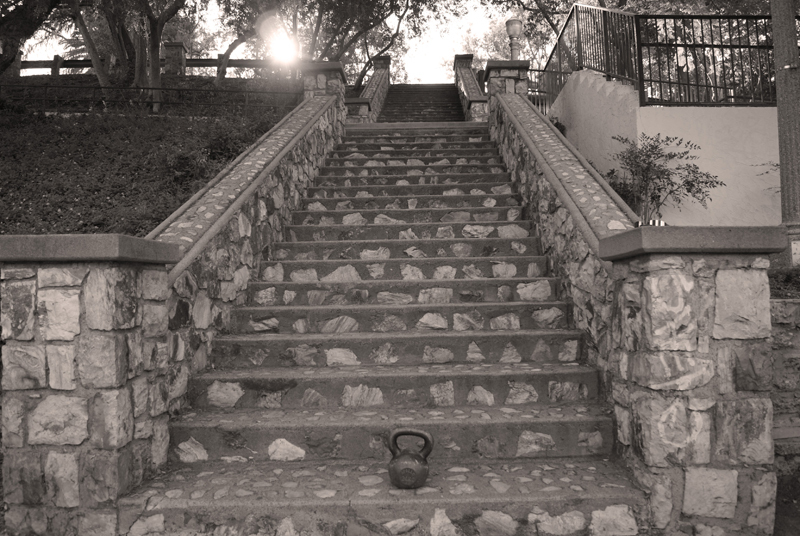 Most people fear training as a chore, and therefore give up before they even try. When training is creative, personalized, and constantly changing and innovative it can be quite fun! Experience is the best teacher in life, as I have been through times of being excessively overweight and very muscularly built. I have compassion and an understanding to what it takes to lose not just a couple of pounds but over 100 pounds. Everyone has ups and downs, and we all cope with it in many different ways. To take a weakness and turn it into a strength is a great lesson in life and why wouldn’t I want to share my knowledge with others? All of my knowledge that I have gained has been brought about by keeping an open mind and a true passion for fitness. I truly understand all of the emotions and imagined limitations that we can come up with to avoid a healthy lifestyle. You see I refer to this as a lifestyle, because if it is done as just another “Fad” or diet of the moment then it cannot be sustained for very long. 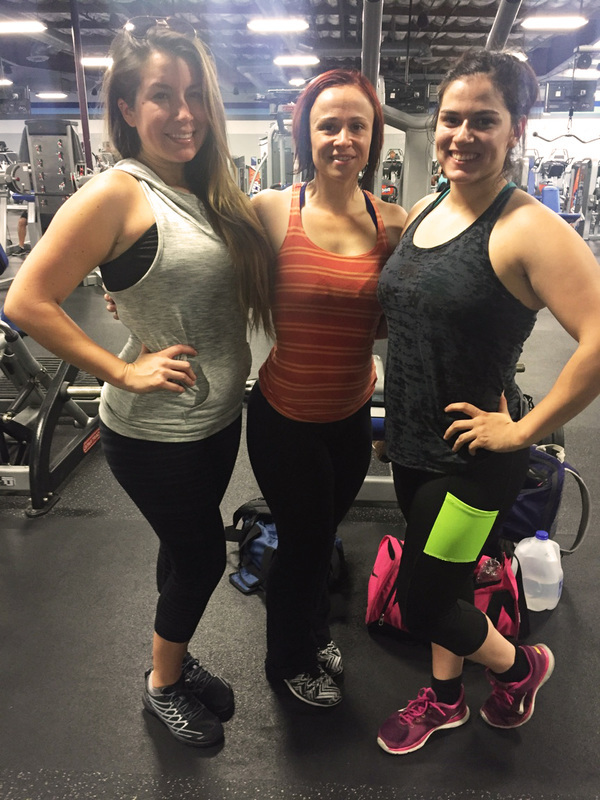 ​Personal Training by Tirzah is available in the following cities: Yorba Linda, Brea, Placentia, Anaheim Hills and Fullerton.